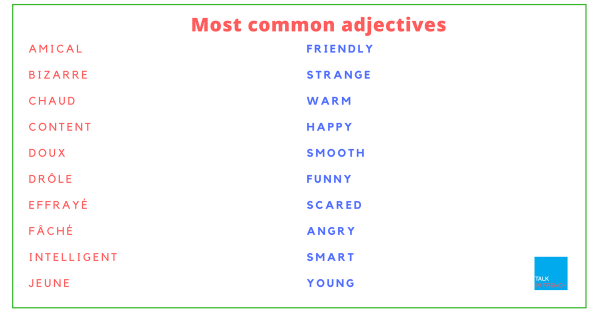 Looking for a list of the most common French adjectives? In this article, we'll go through 129 of the most common French adjectives which you can use in everyday conversations. You will also be able to download the list in PDF format with sample sentences, get some audio, and take a mini quiz towards the end of this article! A Complete and Easy Guide to French Adjectives. Don't have time to go through the complete list now? No worries, you can also download a PDF version of this list. Get the PDF together with recorded audio guides and example sentences for each adjective. Now let's go straight to your list! Get a copy of my vocabulary e-book! 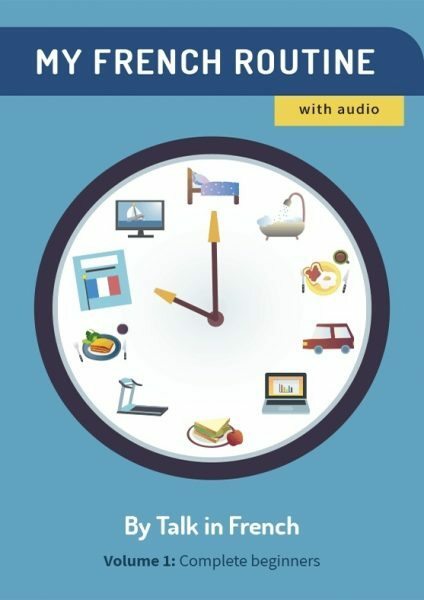 It's got all the French vocabulary you need from beginner to advanced level.